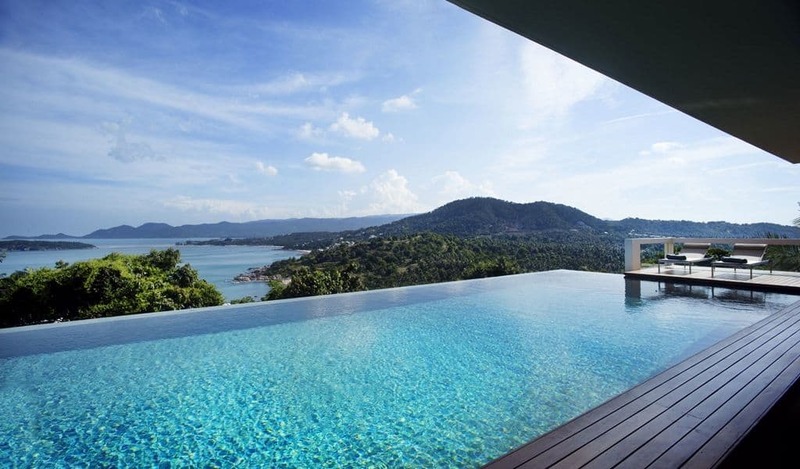 Infinity pools are one of the most popular styles around. They are stunning to look at as they have the appearance that they extend all the way to the horizon. This is all down to a clever visual effect that the water produces as it is not possible to see one edge. These pools look fantastic when they are in the right position – facing towards the horizon preferably in an elevated position to create the ‘infinity’ edge. If you want this type of pool in your home you will be interested in luxury pool design brought to you by the experts. As this type of pool can be quite costly you will need to know that you can have one installed where you are. Don’t worry about this aspect, the designer will be able to let you know this instantly. Infinity pools are the ultimate in luxury and once installed you will be able to enjoy it whenever you like. There is nothing like relaxing in this kind of a pool with a stunning sunset in the background or if you are overlooking a fantastic view. So why not join the trend for these pools and speak to the design experts?